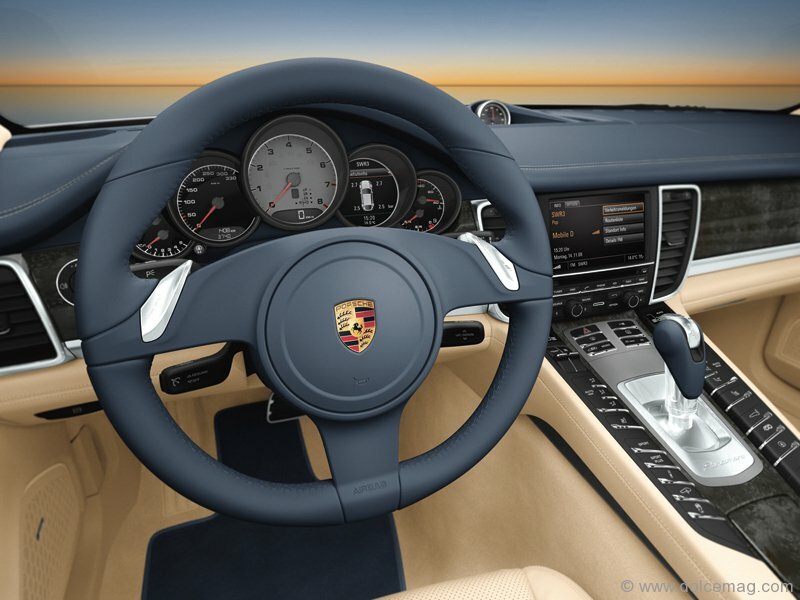 For the first time in almost 80 years, Porsche has finally plunged into the four-door luxury car market – a manoeuvre that some say is long overdue, especially for a vehicle that never strays from its traditional rounded back and smiling hood. Designed with comfort in mind, there’s enough room in the 4S to accommodate four adults and their baggage on a high-speed road trip, carried by 18-inch wheels and a sharp navigation system to get you through the beaten path. 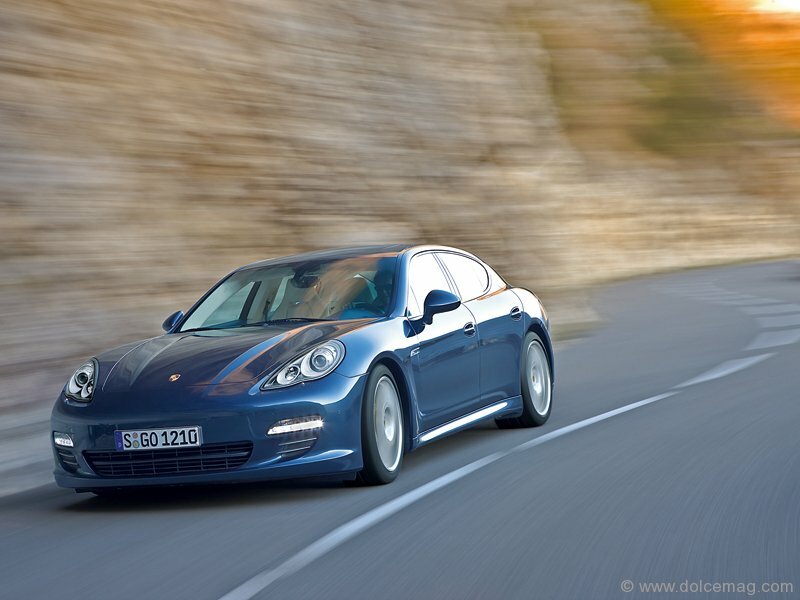 Launched in late 2009, the famous 911 inspired design and the spacious styling of the Panamera 4S catches the eyes of bona fide Porsche lovers and first-time buyers alike. And, at 4,970 millimetres in length – 160 mm longer than its Cayenne counterpart – the 4S proves that size does matter. 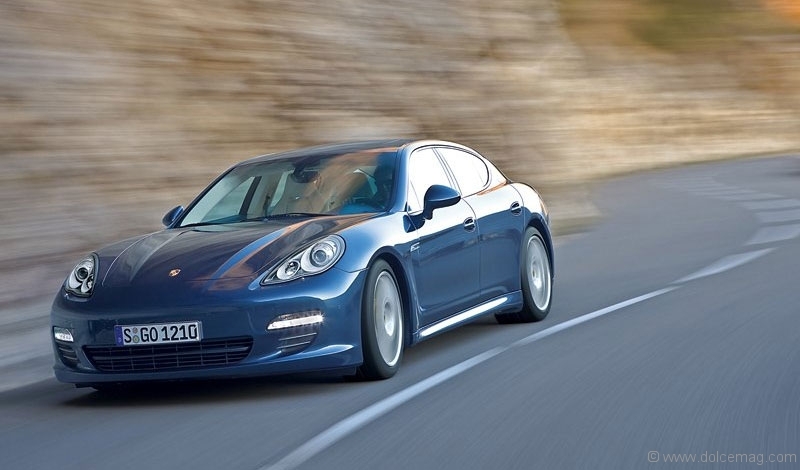 Zooming past its competitors, the 4S maintains an intriguing air of mystery and brilliant momentum, with the intelligence of the Porsche Traction Management, and a 4.8-litre, V-8 direct-injection engine, which roars through a seven-speed twin-clutch PDK gearbox. Admirers continue to glower with faces full of grime as it speeds through curving roads and the open freeway. Unencumbered by any fluctuations of temperature, this beauty cuts through the fog with bi-xenon headlights, coasts through storms with rain-sensing wipers, manages a hot day with a panoramic sunroof and warms up to a chilly night with eight-way power and heated seats. 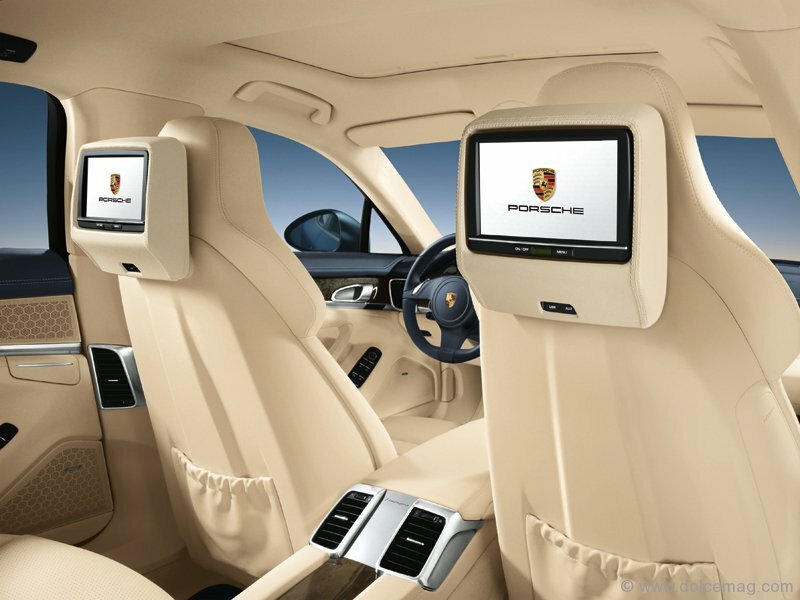 Porsche devotees can expect nothing but the best when it comes to the 4S, as the low-sitting vehicle raises the bar in luxury automobiles. Rivalling the sumptuousness of a classic Rolls Royce, its elegant, modern design and top-of-the-line craftsmanship boasts a high-gloss luxury finished interior, leather door trim, a raised console and armrest panels. 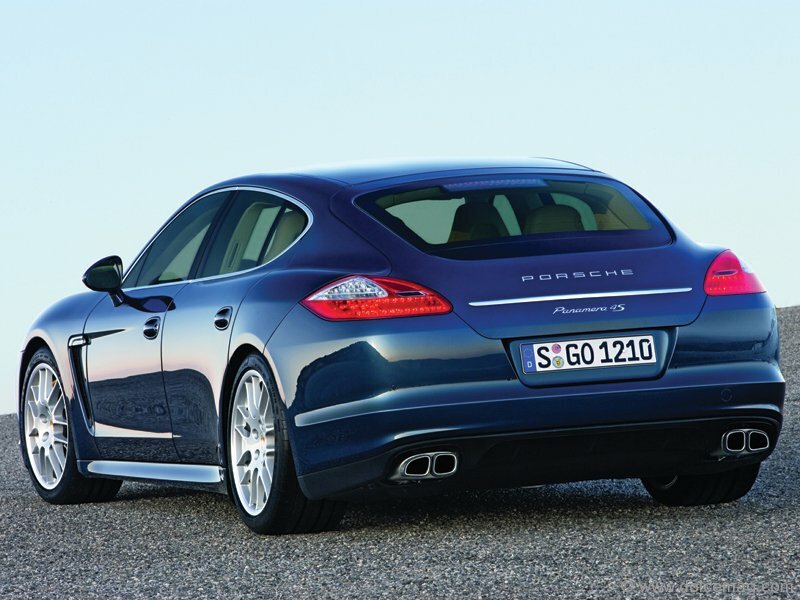 With prominent fenders and extended foot room, the Panamera 4S gives new meaning to the five-door hatchback, all while reinventing Porsche’s status as a luxury sport car that goes the distance.